The G1 is weather resistant and has continuous 360 degrees pan, and an integrated 3-channel FIZ system. Camera control is supported for Arri, Sony, Canon, RED and Phantom Flex cameras. It can be mounted on almost anything, so let us know if you have any ideas you want to pursue! 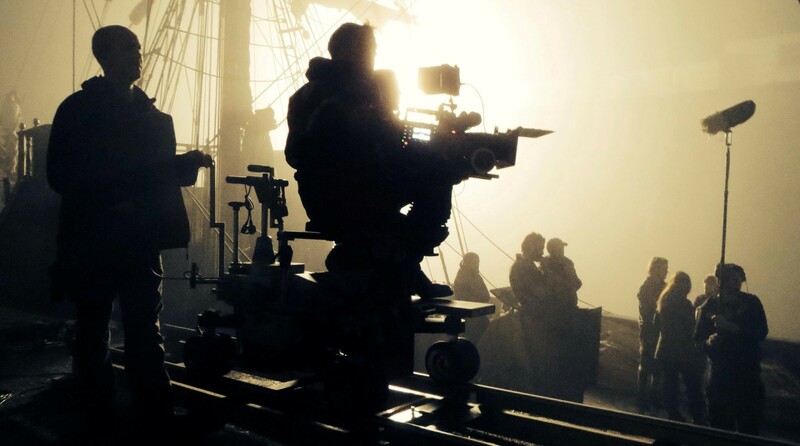 The MoviPro has become a standard within the film and television industry. A lightweight and portable gimbal for use with smaller camera and lens combinations (Alexa mini/RED, primes or lightweight zooms). 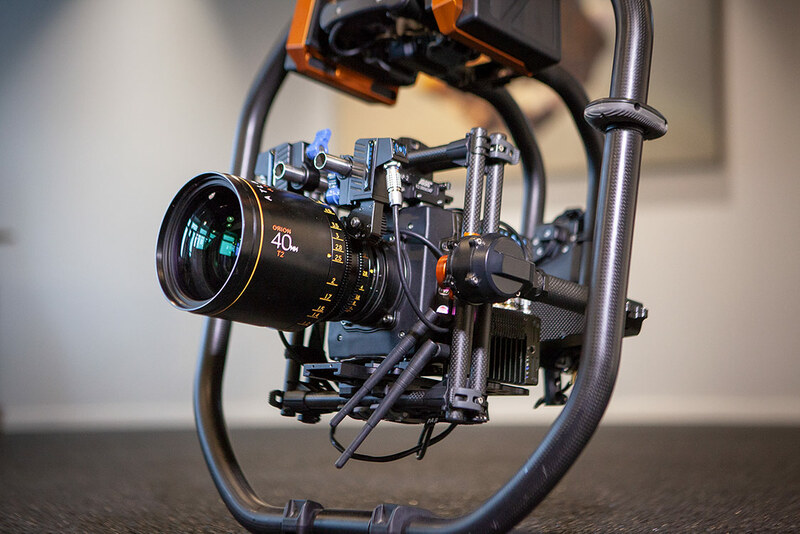 The MoviPro can be used handheld, mounted to our Alta 8 drone, Flowcine Black Arm or on a crane. We have the IgniteDigi tilt-offsets installed and counter weight system available, allowing for heavier or longer lenses. We also have the IgniteDigi TB50 battery adaptors to power the gimbal, camera and accessories for hours. 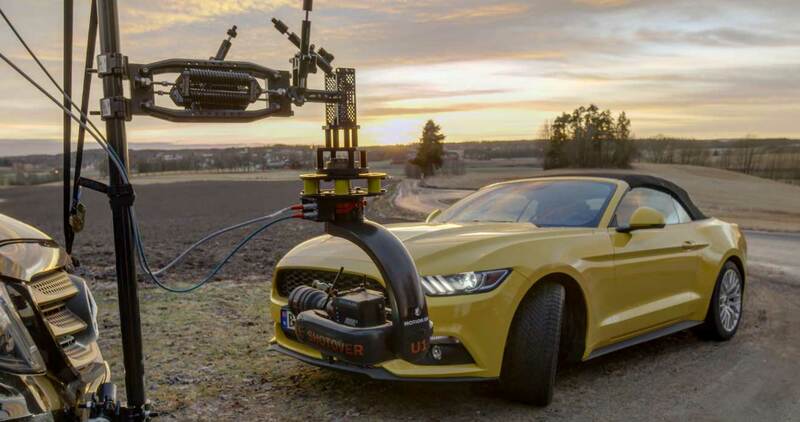 We use the Movi Controller to operate pan, tilt, roll, FIZ and run-stop. The Flowcine Black arm is a hardmount system made for gimbals that you want to mount on vehicles such as cars, ATVs, boats, snowmobiles etc. 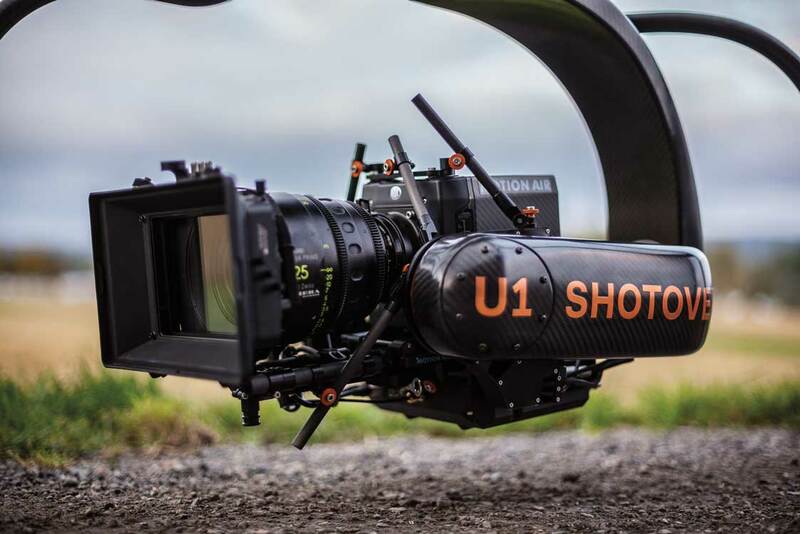 The Black Arm fits both our Shotover G1 and Movi Pro or other gimbals in the weight range 5-32 kg.